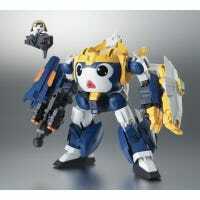 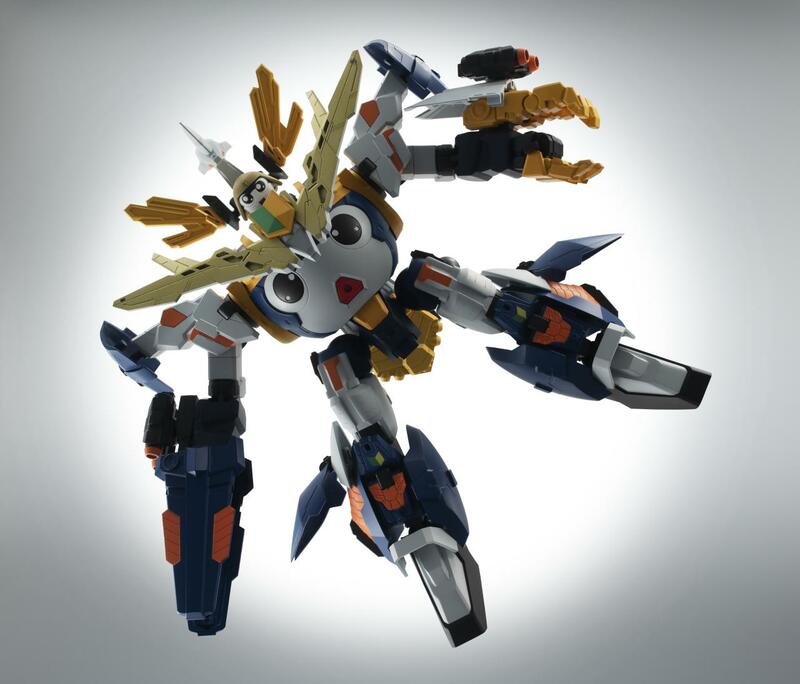 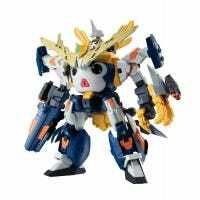 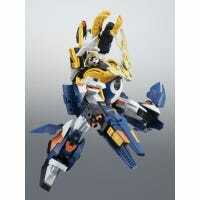 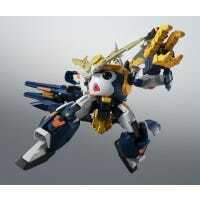 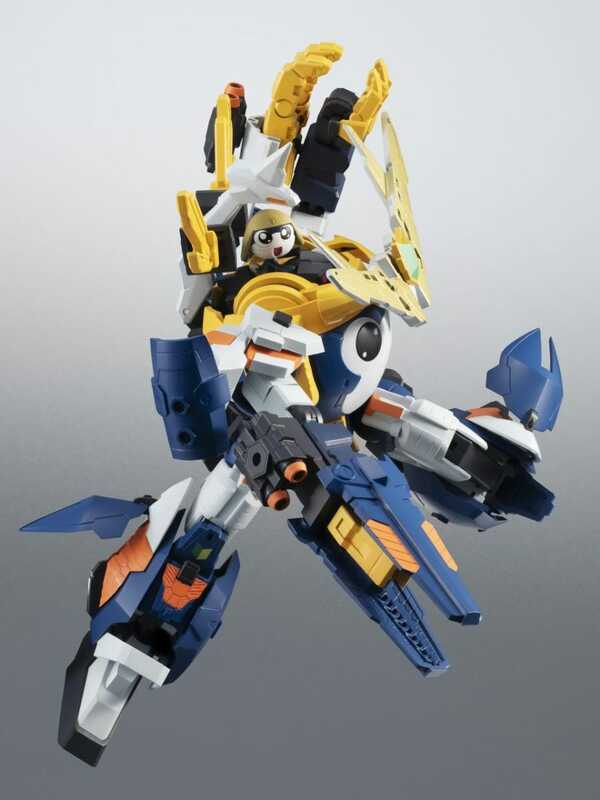 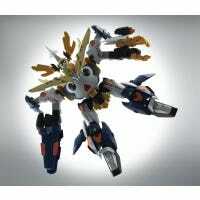 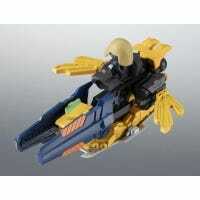 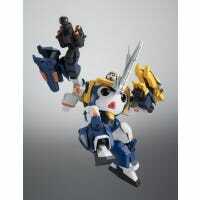 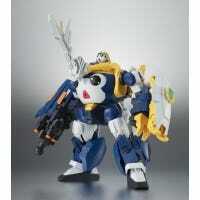 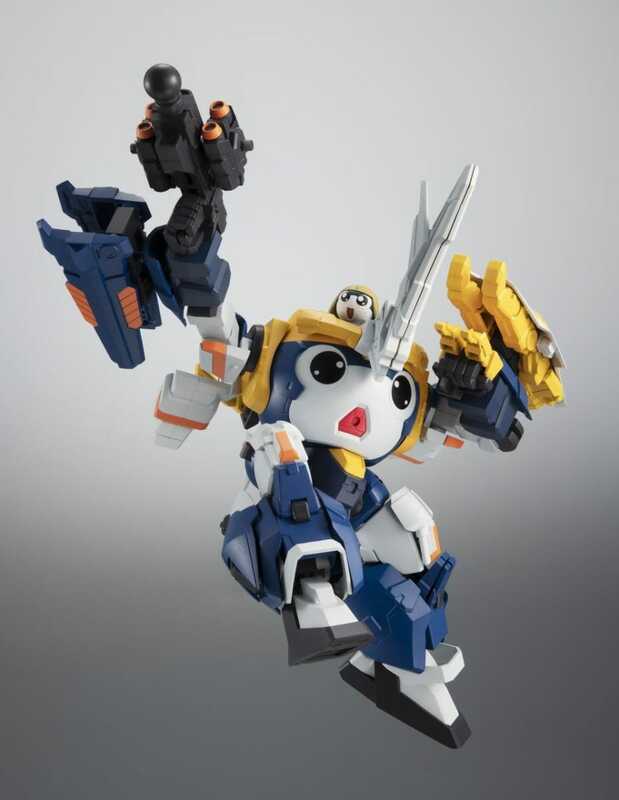 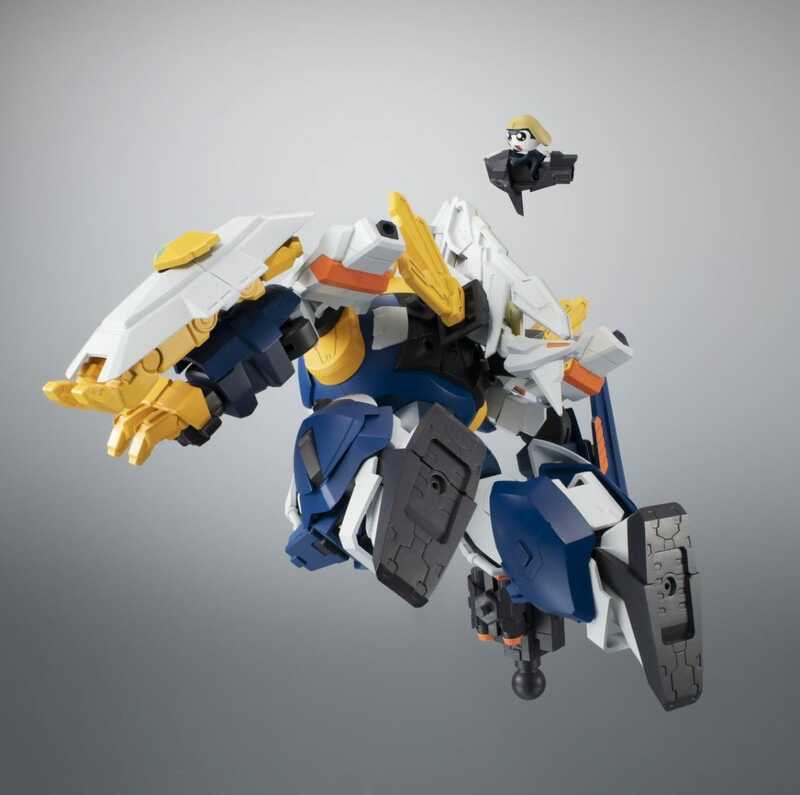 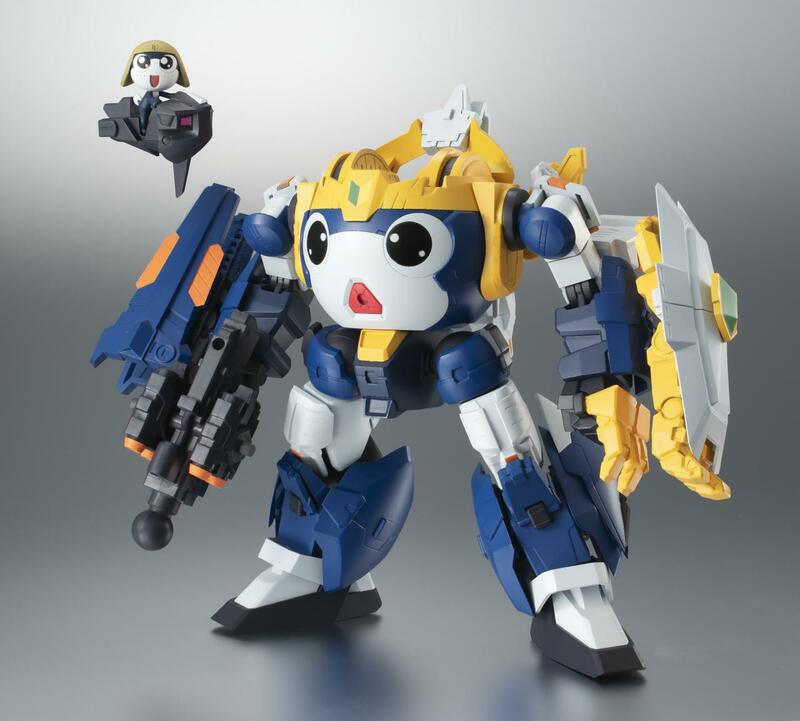 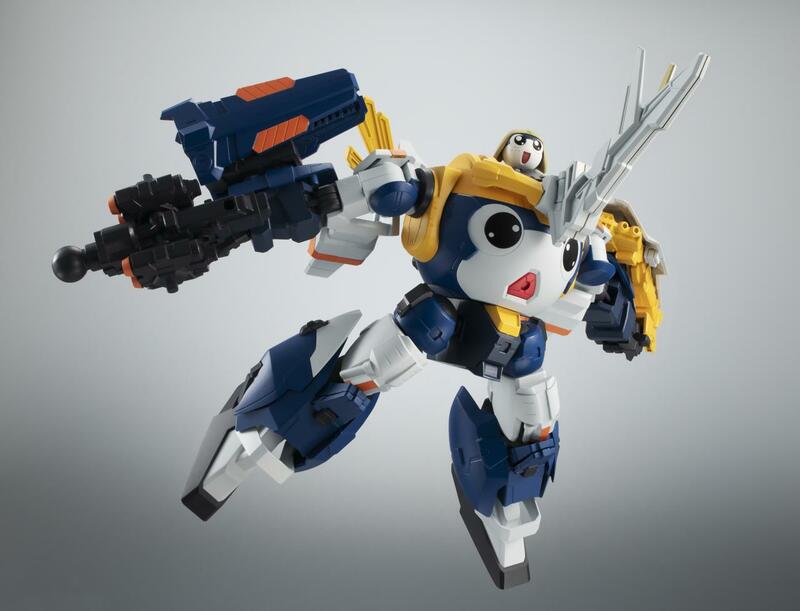 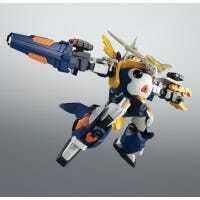 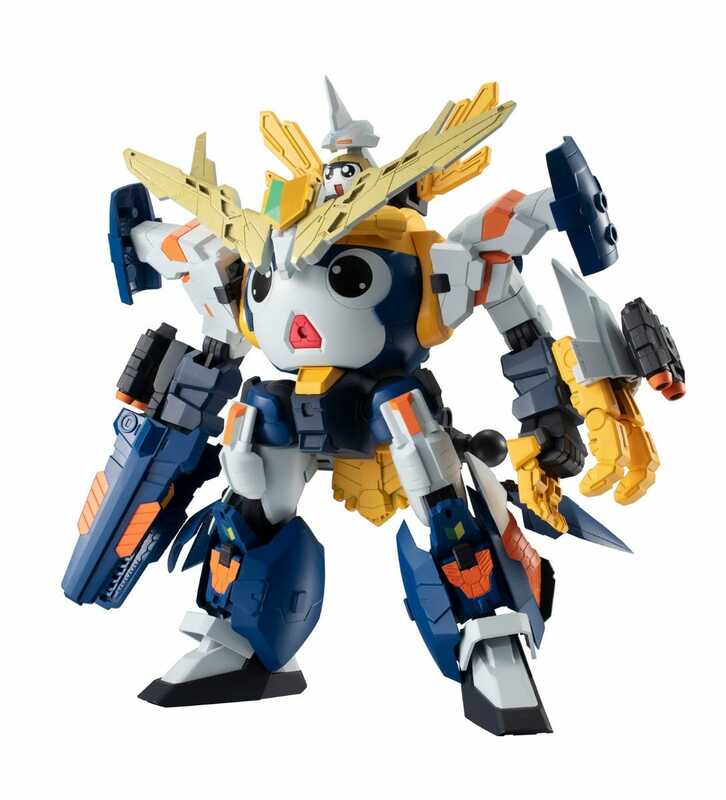 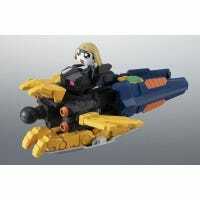 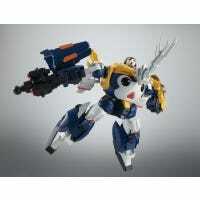 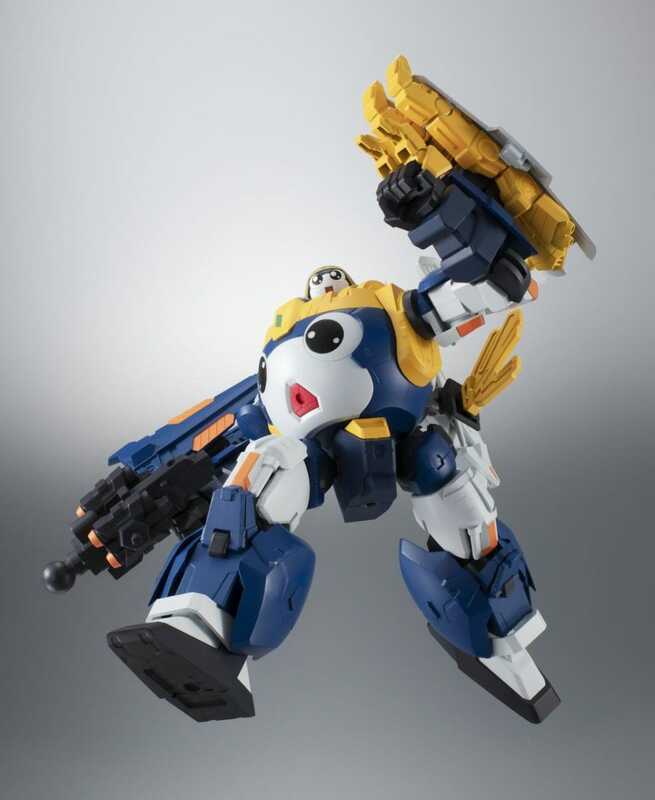 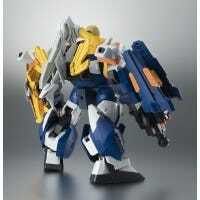 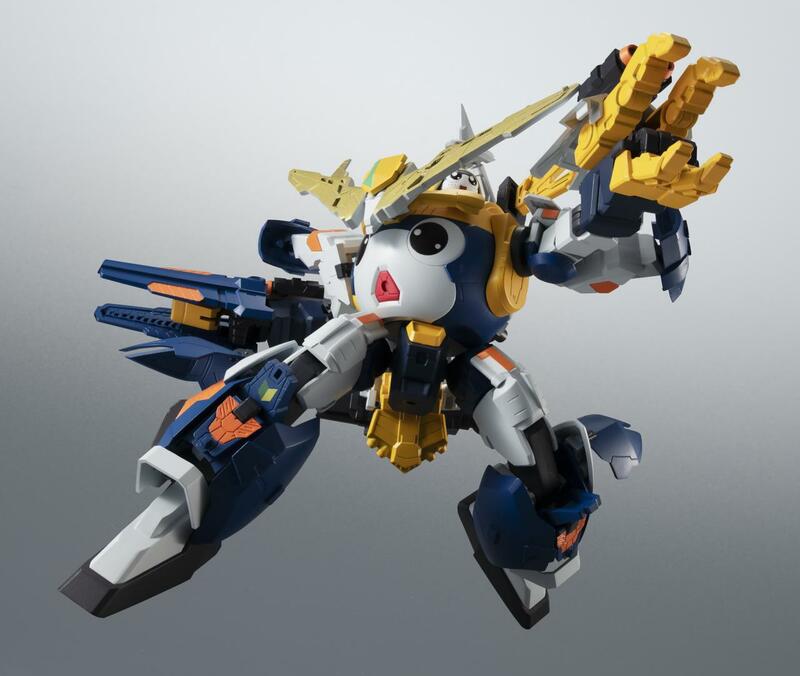 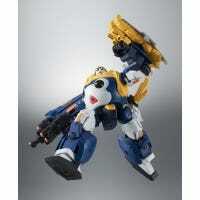 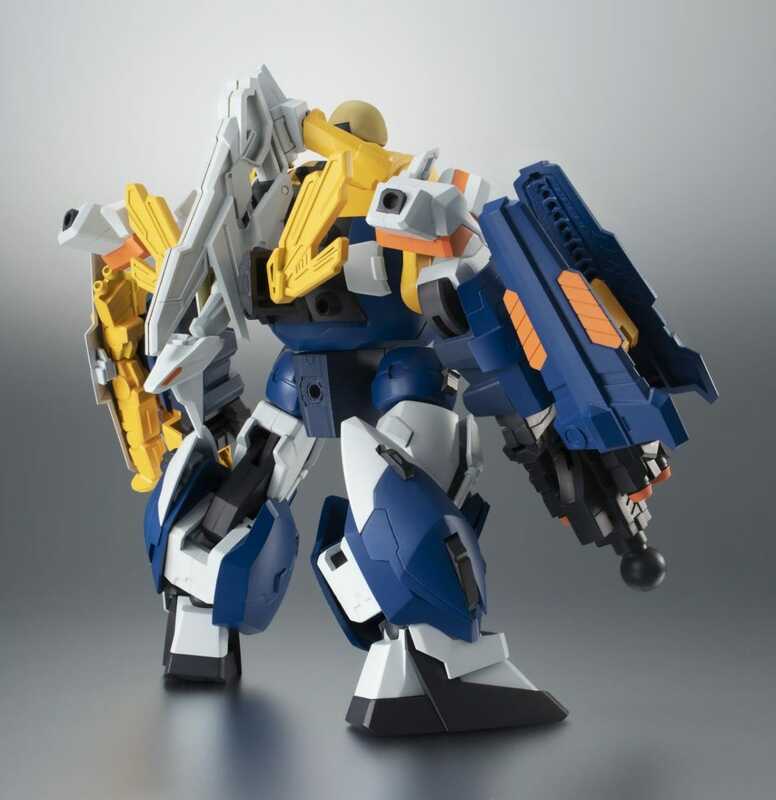 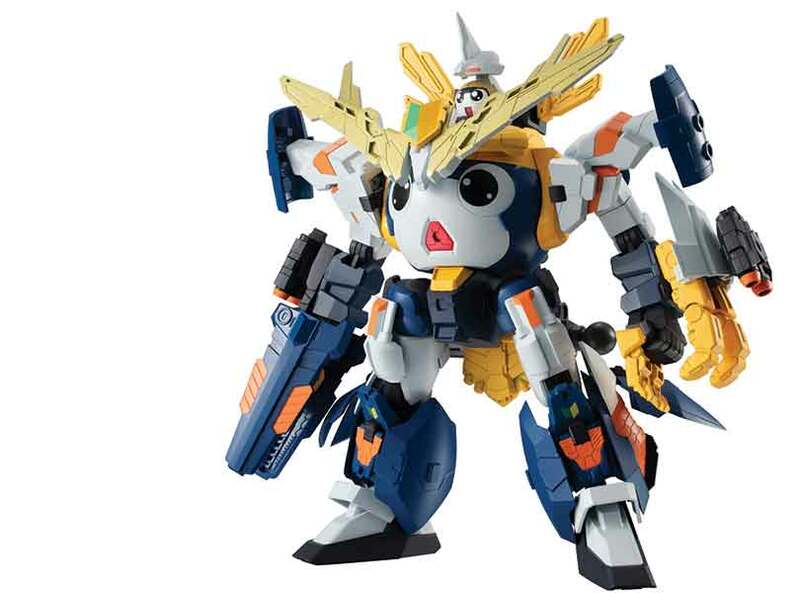 TAMAMA ROBO UC includes a broad range of weapons and accessories that can be combined for fun display possibilities. 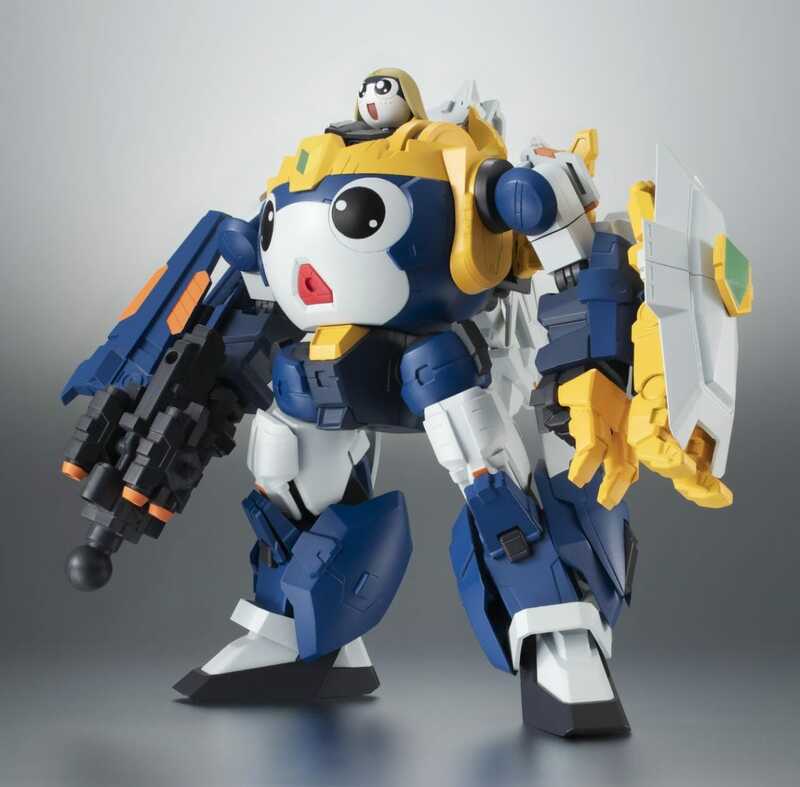 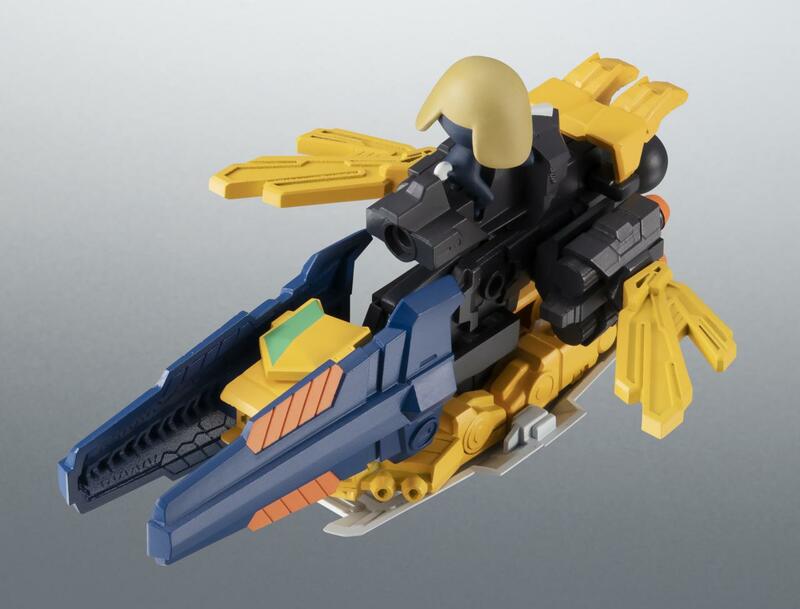 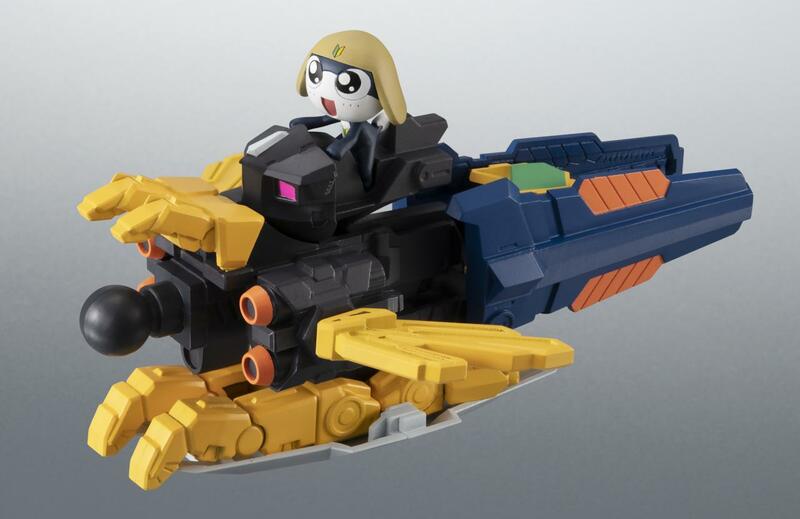 The flying saucer can be detached from the larger mecha. 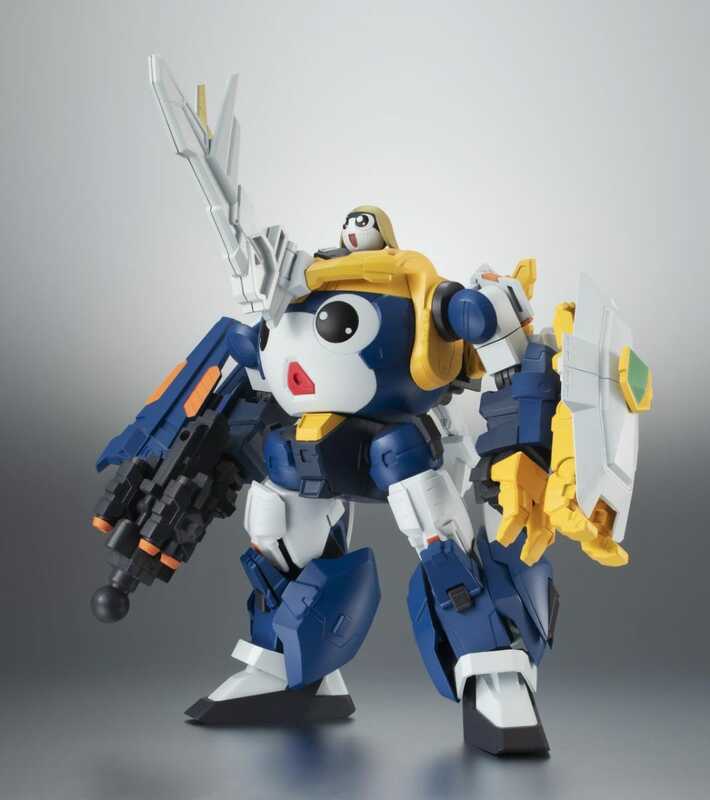 Private Second Class Tamama is ranked Private Second Class in the Keron Army's Keroro Platoon. 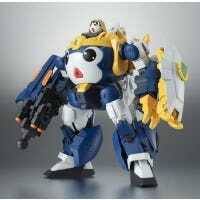 He is the newest member in the planetary invasion troop, and the youngest, still having his tadpole tail and white face.